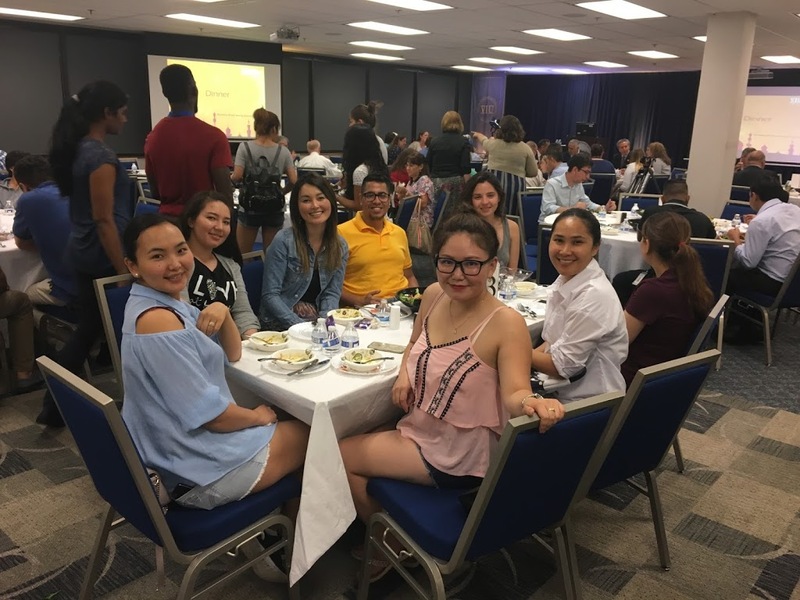 On June 13, 2017, the VIU Student Affairs Department hosted the third annual Diversity Luncheon Series: Ramadan Iftar Dinner. We had speakers from Christianity, Islam, and Judaism who explained the role that fasting plays in their religions. The attendees included staff, faculty, students and community members. 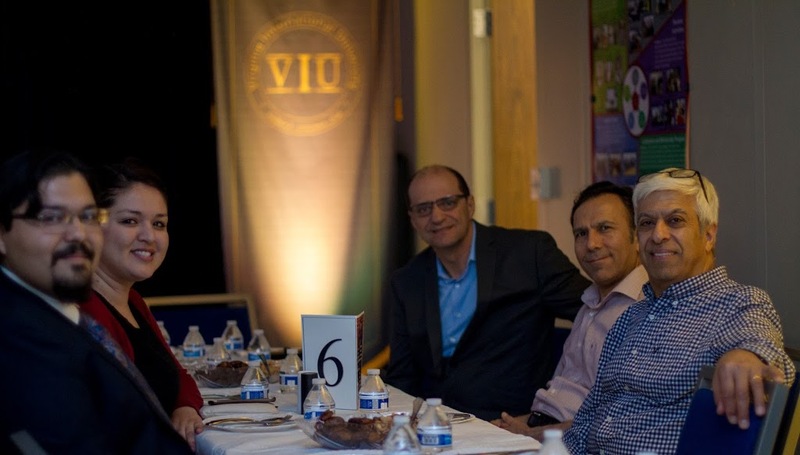 We were also able to host members of the VIU Board of Trustees and the VIU Advisory Board. 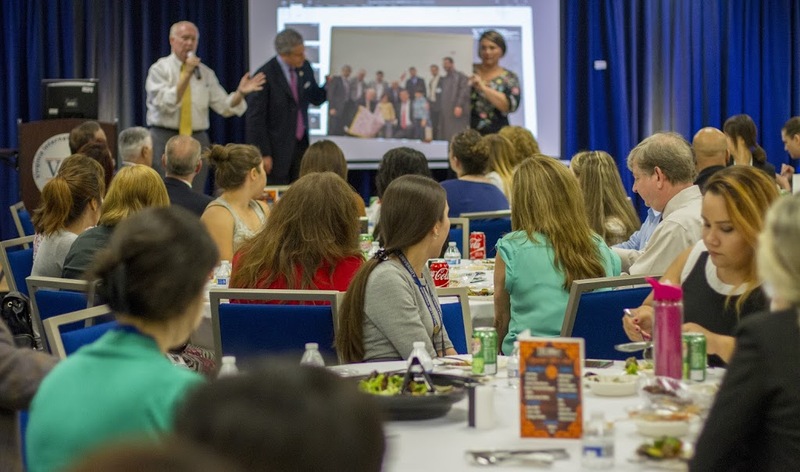 During this event, attendees were able to experience the Islamic tradition of breaking fast during Ramadan at an Iftar. Our next upcoming Diversity Luncheon Series will be the Hispanic Heritage Month Celebration on September 27, 2017. Keep checking the Student Affairs website, Facebook page and your emails for more information on upcoming events and activities!